Katsuhisa has an introspective personality. He wants to spend as little time as possible at his junior high school and go home as soon as possible. 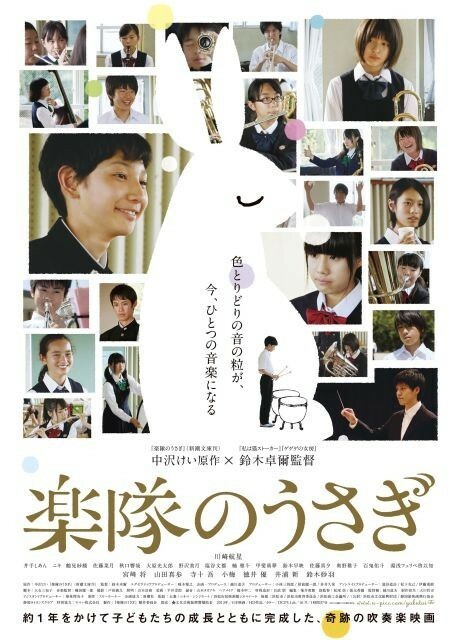 One day, a mysterious rabbit appears in front of Katsuhisa and leads him to the school's wind band club. He is captivated by their performance. 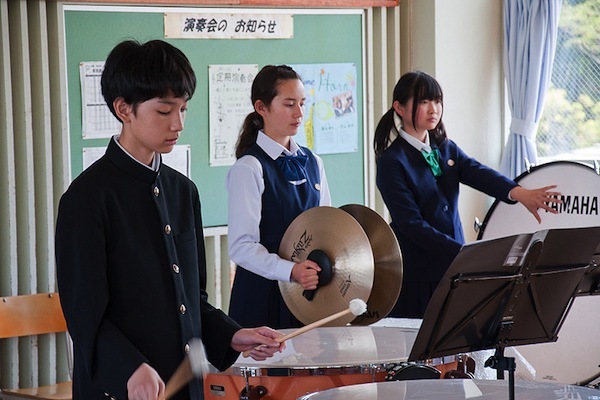 Even though members of the wind band stay after school for practice, Katsuhisa decides to join the band. The groups prepares for a national competition. Based on novel "Gakutai no Usagi" by Kei Nakazawa (published June, 2000 by Shinchosha Publishing Co, Ltd.). Sarah Jan 10 2015 5:44 am i wanna know, who is the rabbit? why is it so important? :l where it come from?